Yitzchok Moully is one of the first creatives to be featured on Hevria’s podcasts. 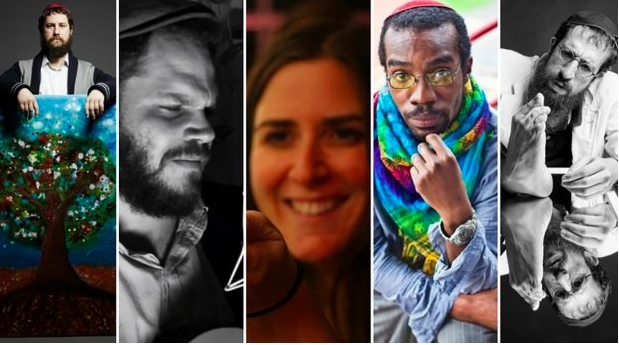 The idea behind this podcast is simple: to take you into the minds and thoughts of creative Jews. These are in-depth conversations where participants get personal and thoughtful about what they do. Hevria put up two episodes for the launch (Yitzchok Moully and Noah Lubin). More about Hevria and its mission to become the go-to community for Jewish and spiritual people who are “creators”. Image: courtesy Hevria (Moully on the left).